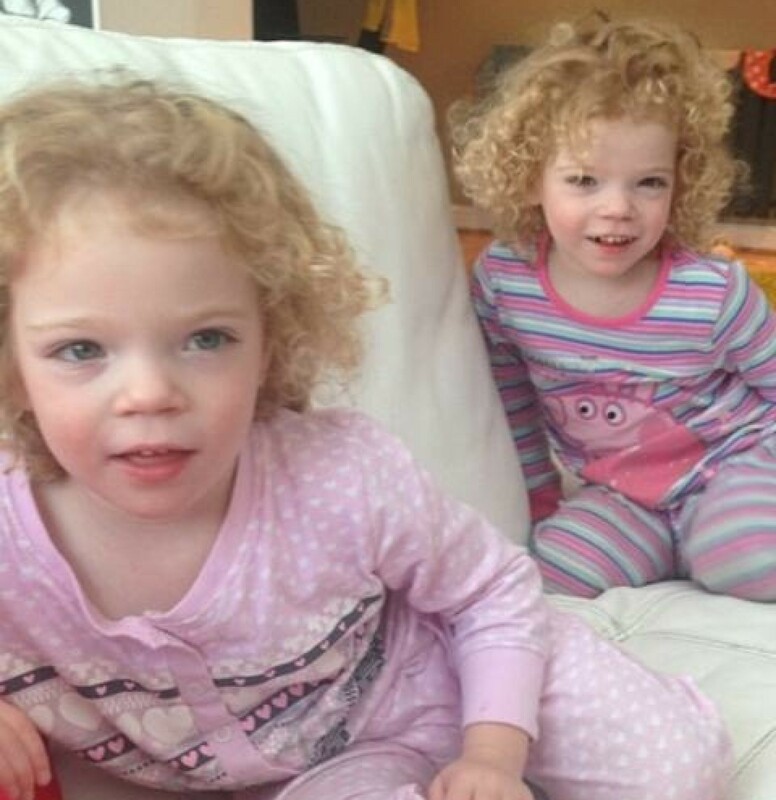 Dravet Syndrome Awareness Day 2015! 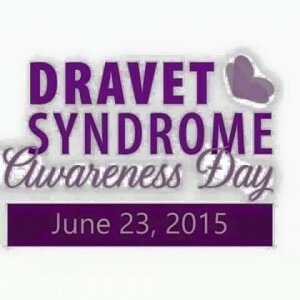 23rd June is Dravet Syndrome Awareness Day. Please share our Facebook page so that we can raise awareness of this rare and catastrophic form of epilepsy.